voestalpine sites draw on the power of water to cover their energy requirements, while voestalpine products themselves are used to generate power from water. Hydropower holds the largest part in the renewable energy mix of wind, hydro-, and solar power. 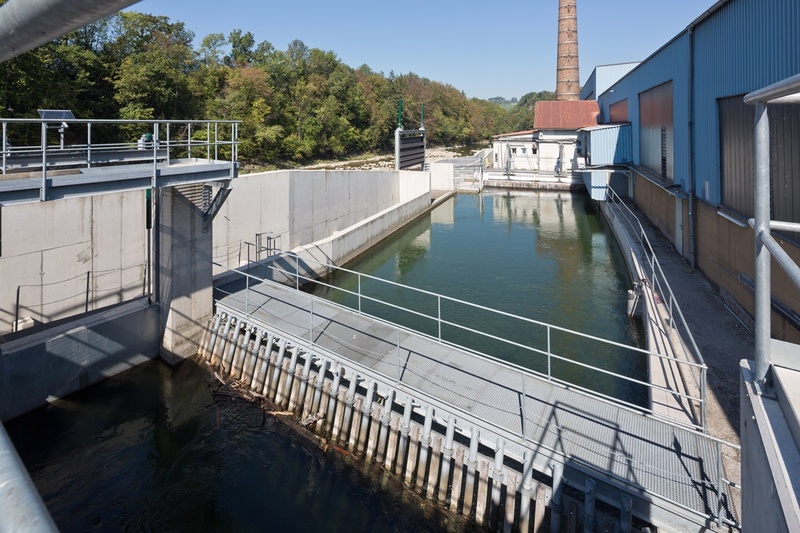 At voestalpine, too, hydropower generated in-house helps cover the Group’s energy requirements. 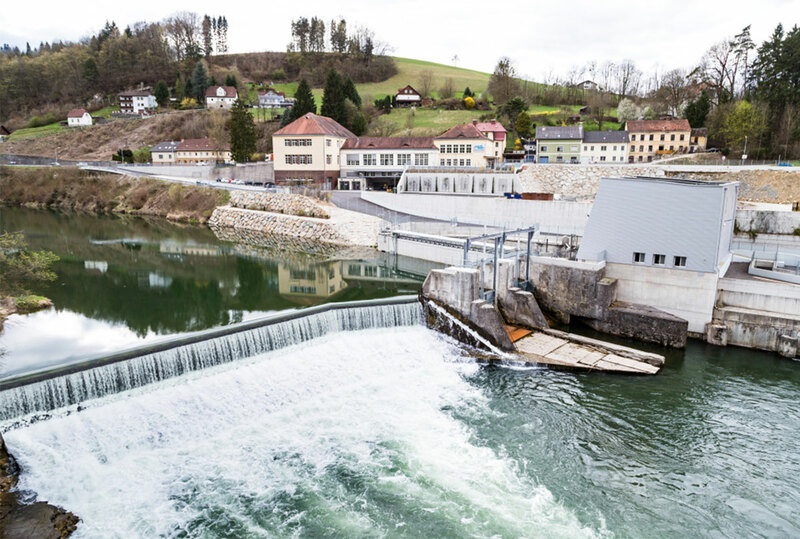 Ybbs, Pöls, Vordernbergerbach, Thörlbach—all these rivers and streams in Austria drive hydropower plants from which voestalpine sites directly draw electricity for use in production: an example of environmentally-aware, regional production by a global company. The arrangement also includes feeding unused electricity into the grids of regional power suppliers. From the Ybbs, via the turbine, to the rolling mill: voestalpine BÖHLER Profil GmbH operates rolling lines using the power of water. Here on the River Ybbs three hydropower plants generate enough power to cover 58% of the company’s annual electricity consumption. Thanks to excellent maintenance, some of the five installed turbines have been producing electricity for almost 100 years. Installed capacity: over 2,500 kW. The site at Zeltweg relies on the power of the River Pöls. On average, two turbines cover 87% of the company’s own electricity requirements. The 12,000 MWh generated each year almost corresponds to the annual consumption of all the households in Zeltweg. At 3 km in length, the water inlet is one of Austria’s longest pressure pipelines. Installed capacity: around 2,500 kW. In Donawitz the Mur and Vordernbergerbach rivers feed the cooling system at the Metal Engineering Division’s metallurgical plant. The fluid energy of the water which is fed in and then pumped out is also used to generate electricity in turbines, with an installed capacity of around 3,000 kW. Renewable energy is also used to power the facilities in Kapfenberg. The Winkl am Thörlbach hydropower plant at around 1,000 kW, together with a photovoltaic installation on the works premises, generates 1% of the electricity consumed at the plant. This low percentage is deceptive: the 3,500 MWh generated is sufficient to cover the annual power consumption of 1,000 households. In Bruckbach, too, the Ybbs drives a turbine which helps cover demand at the site. However, it is not only used to generate electricity. 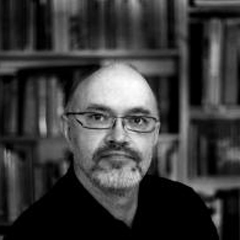 "Über Jahrzehnte hinweg wurde die Leistungsfähigkeit der eigenen Wasserkraftwerke durch Instandhaltungs- und Erneuerungsmaßnahmen gesichert und ausgebaut." In Bruckbach the waters of the Ybbs are a driving force, not just for generating electricity. Instead, voestalpine BÖHLER Profil GmbH, whose portfolio includes precision sections for the aerospace industry, uses the power of the river to directly drive the hot rolling line. This is unique in European metal processing, as is the high proportion of manual work involved. At the same time, however, it is a reminder of how power was used at a time which heralded the beginning of a new industrial age, hundreds of years ago. What do we offer hydropower? voestalpine companies offer a broad portfolio of products of interest to hydropower plant manufacturers, with voestalpine materials and manufacturing expertise proving their worth in this tough market. The portfolios cover everything from turbine components to pressure pipes, and other highly resilient elements in a hydropower plant, including special welding consumables. Whether modern or in use for decades, the Böhlerwerk site is well supplied by the Ybbs.